Your struggle with weight is over. Meet with a MetTrimMD PGA medical weight loss provider to start a program to lose weight rapidly, safely, and with personal expert support. Schedule a FREE No-obligation Consultation in Little Rock today. Lose weight safely and rapidly. Reclaim your health, your energy, and your confidence. What happens during your free consultation? Learn why MetTrimMD will work for you specifically, not everyone else. MetTrimMD physicians are trained to craft personalized plans based on your unique needs. Develop a relationship with Dr. Copolla, Morgan Garcia, Dr. Jones and their team you can trust to guide you through every step of your journey. See first-hand how MetTrimMD’s tools, experience, and hands-on support will help you lose weight and keep it off. Discover why MetTrimMD will work within your budget. Learn how you can reduce or eliminate medications for weight-related medical conditions such as: type 2 diabetes, high blood pressure, high cholesterol, chronic inflammation, joint pain, hormone disorders, and more. 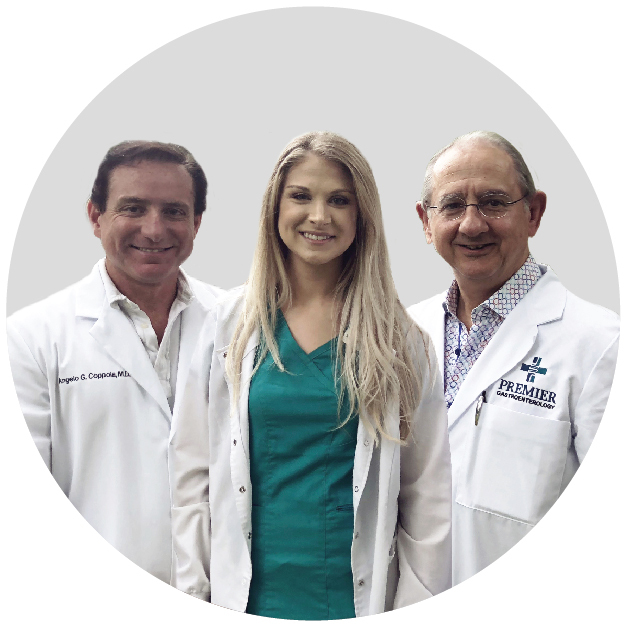 During your free consultation, Dr. Copolla, Morgan Garcia, Dr. Jones and their medical team will ask you questions about your lifestyle, your health, and your goals. They will use this information to create a personalized plan designed to unleash the fat-burning power of your body’s unique metabolism.